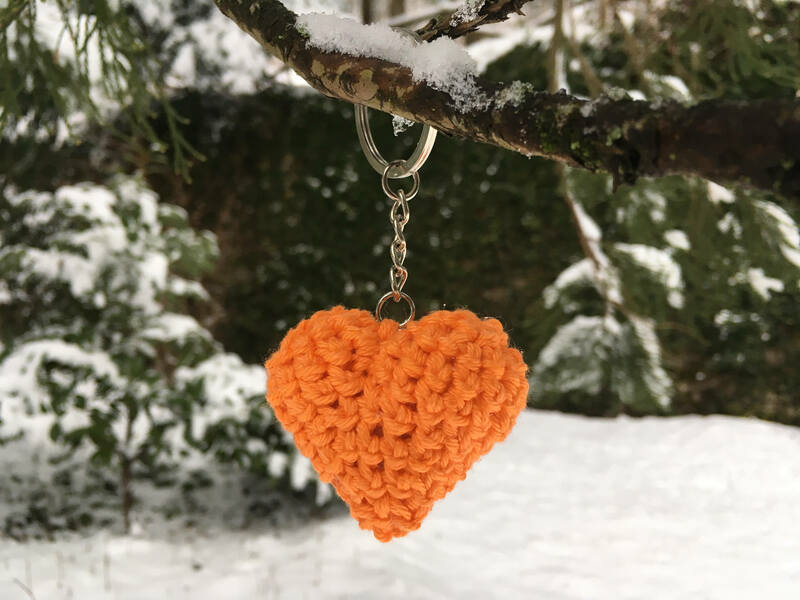 A crochet heart keychain is a perfect gift. 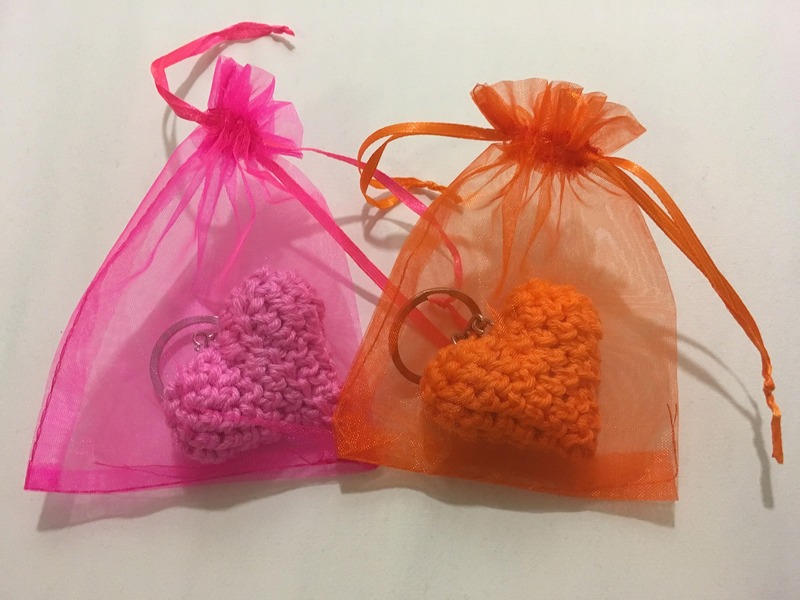 Made using high quality 100% cotton yarn, stainless steel keychains and stuffed with acrylic fibers. I take the protection of our customers personal data extremely seriously. Data is held securely and I only use your information for the purposes of fulfilling your order. Your data is never sold or shared for any other purposes. The full legal terms of the policy can be read below. To fulfill your order, you must provide SimsoBaby with certain information (which you authorized Etsy to provide to us), such as your name, email address, postal address, payment information, and the details of the product that you’re ordering. You may also choose to provide SimsoBaby with additional personal information, if you contact us directly. • as necessary for the purpose of our legitimate interests, if those legitimate interests are not overridden by your rights or interests, such as 1) providing and improving our services. For purposes of EU data protection law, I, Simona Sobotič, am the data controller of your personal information. 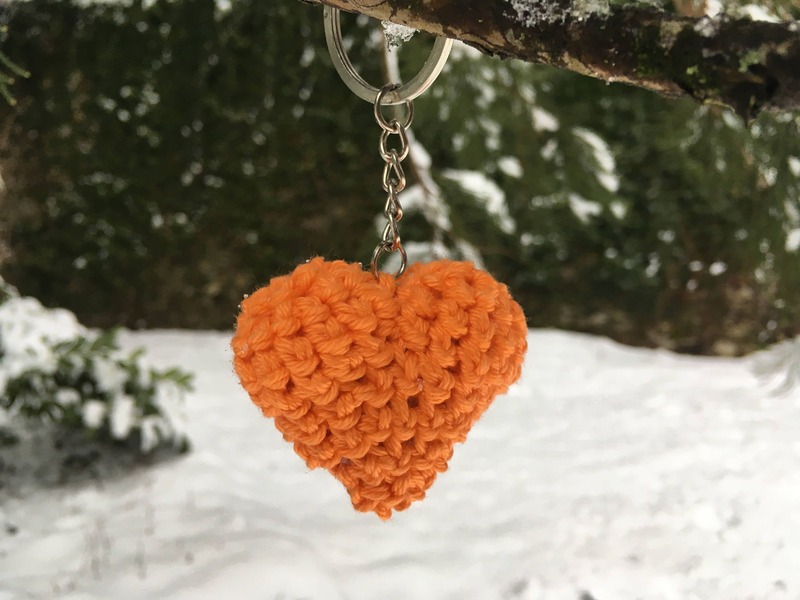 If you have any questions or concerns, you may contact me via Etsy Conversation.